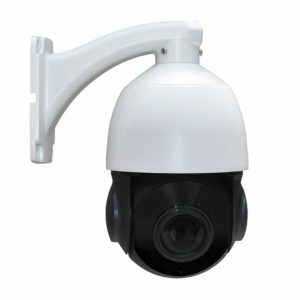 At Ellipse Security, Inc. our mission is to provide the solution to all of your security camera needs. 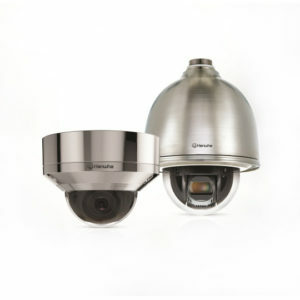 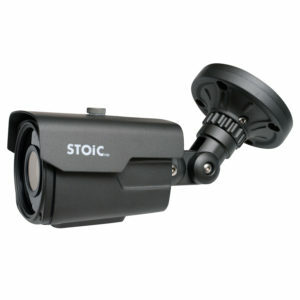 Security Cameras, Surveillance Cameras, CCTV Cameras, IP Network Cameras and More! 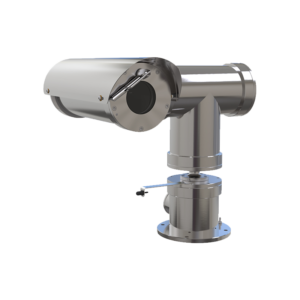 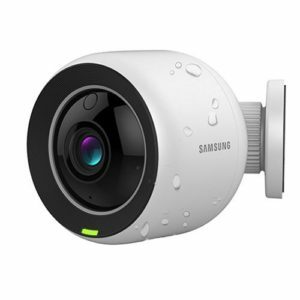 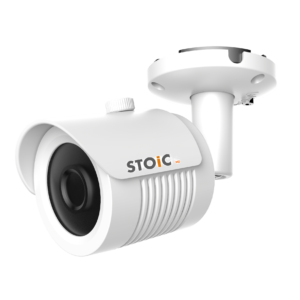 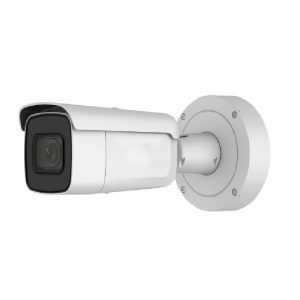 There are certainly a large variety of security cameras and surveillance applications available as HD (High Definition) CCTV and IP Camera Technology has developed rapidly over the past few years. 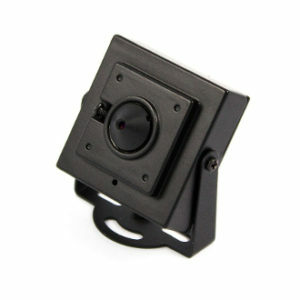 Don’t worry, we are here to guide you every step of the way if you need us! 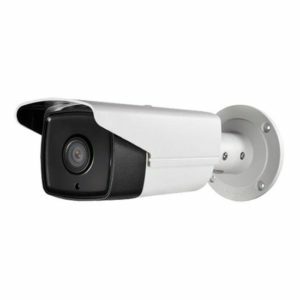 We have experience in all CCTV formats, applications and technologies. 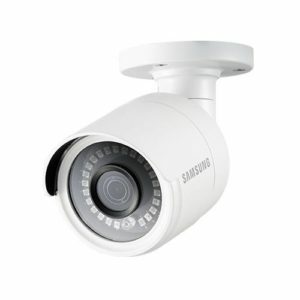 At Ellipse Security, we carry a wide selection of HD Security Cameras and IP Network Cameras, Bullet Style Cameras, Dome Style Cameras, PTZ Cameras, DVR’s, NVR’s and everything you need to secure what matters most!